OnePlus 6T Price Revealed ! The OnePlus 6T will be launched in New York on October 29th. Due to popularity almost every aspect of the upcoming phone has been leaked beforehand & the fans already have a very good idea of what to expect from OnePlus 6T. It’s a matter of few days now until we know for sure. 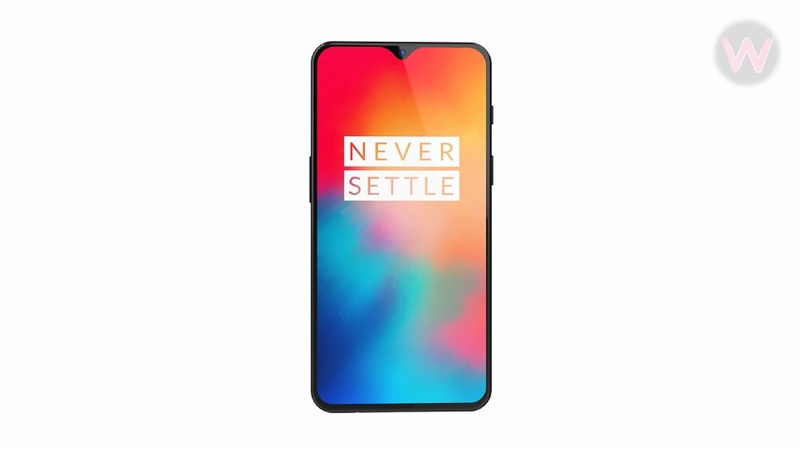 One European Seller Otto has listed OnePlus 6T 128GB Variant for preorders & asking 579 Euros (88,735 PKR approx). This is in line to the previous OnePlus 6 also which sold the 128 GB model of OnePlus 6 for Rs 90000 in Pakistan. Otherwise, the technical data summarize that the OnePlus 6T should measure 157.5 x 75.7 x 8.2 mm and will have an AMOLED screen with 6.41 inches diagonal and FHD+ resolution in the format of 19.5:9 sets. The images of the smartphone show a very small water drop notched screen. In addition, a battery with 3700mAh to be on board. Inside, the phone will be equipped with Qualcomm Snapdragon 845 and 8GB or 6 GB of RAM. Also a version with 256GB capacity is supposedly planned. The operating system is Android 9.0 Pie with OxygenOS. Furthermore, we expects an in-display fingerprint scanner in the OnePlus 6T. This time the manufacturer waives the 3.5mm headphone jack. The phone support dual SIM, Wi-Fi 802.11 ac, Bluetooth 5.0 LE, GPS, NFC, 4G LTE and USB Type-C on board. Unfortunately, the OnePlus 6T will not have a protection class. But it should be as resistant to water as its predecessor.